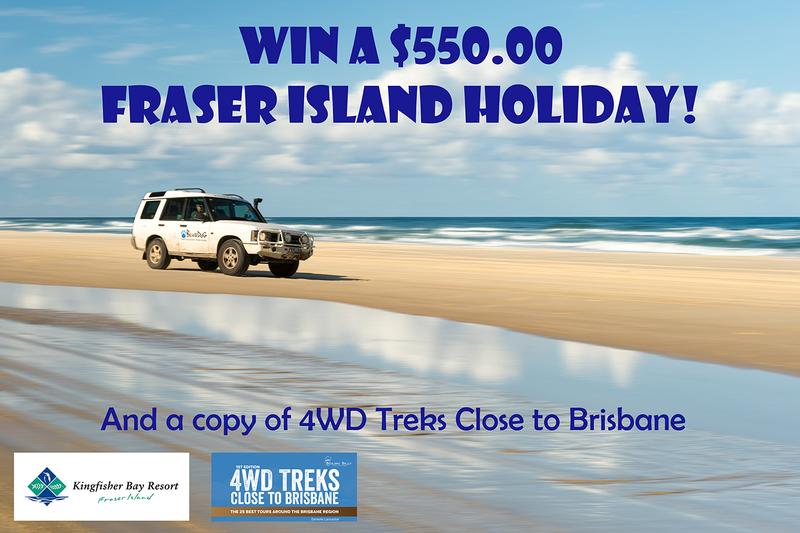 QLD 4wd Tours | Win A Fraser Island Holiday! 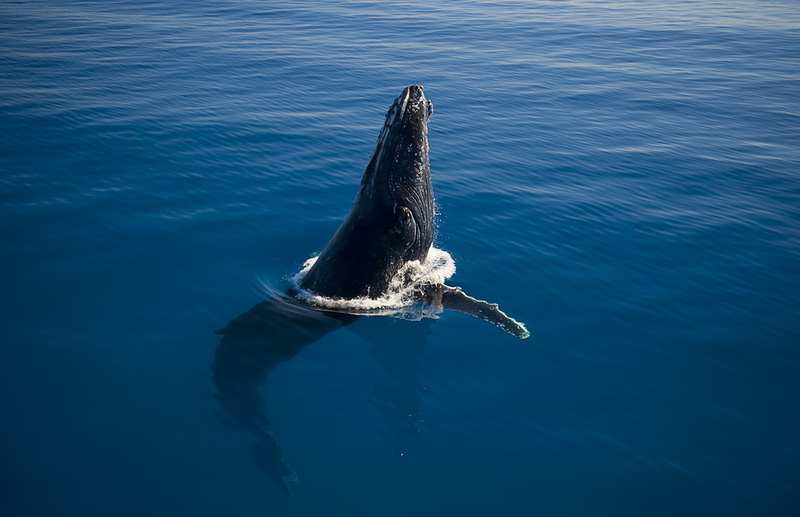 Win a Fraser Island Holiday! 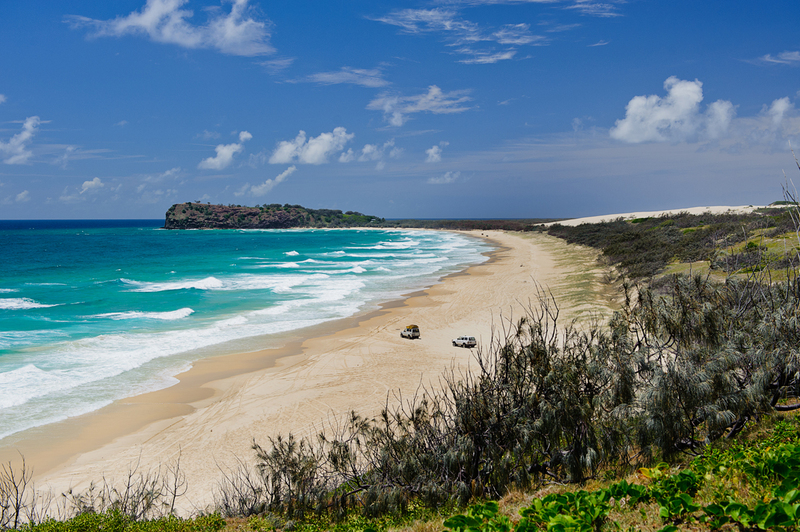 Fraser Island lies just 314km from Brisbane’s CBD and is a must-see 4WD trek on any east coast itinerary. The island deserves more than a day and beautiful Kingfisher Bay Resort is the perfect place to base yourself and follow our recommended 4WD treks – including the 61km Fraser Island Inland Track tour recommended in Chapter 18. The prize is subject to availability and is not available during school, public holidays, or peak periods. Competition closes: 16th January 2014 at 2pm (Queensland AEST) and winner will be randomly drawn. *This promotion is in no way sponsored, endorsed, administered by or associated with Facebook. Fraser Island Tour Dates Announced! Join Danielle Lancaster discovering Fraser island! A photojournalist, Danielle has provided material for a wide variety of publications and private corporations for over twenty five years.